Remember growing up? 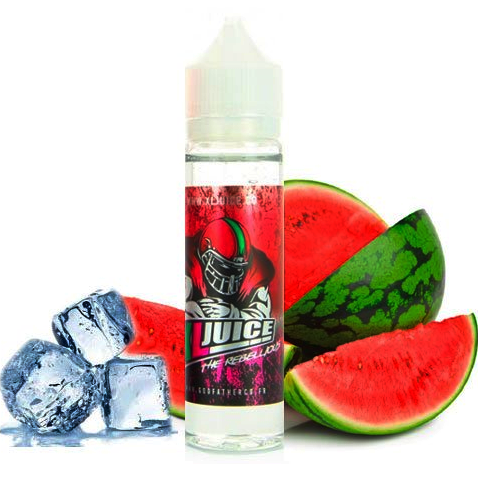 This ejuice is your favorite bear-shaped honey flavored snack, blended with a glass of ice cold milk to make the most flavorful childhood memory you can think of! Remember growing up? 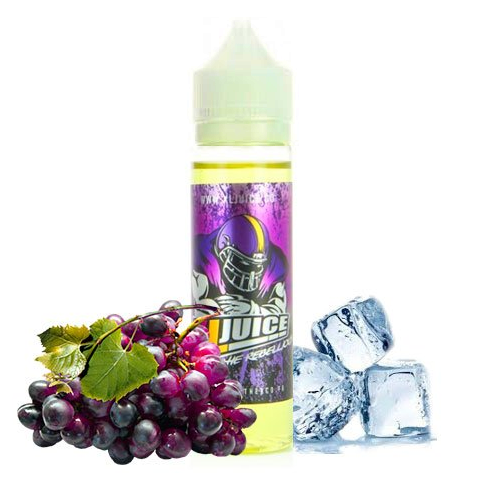 This ejuice is your favorite bear-shaped honey flavored snack, blended with a glass of ice cold milk to make the most flavorful childhood memory you can think of! 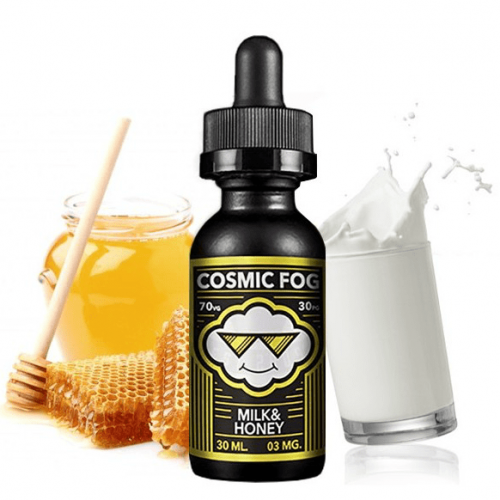 During the inhale, you will be greeted with the irresistible taste of honey and graham crackers. During the exhale, the cold milk layer comes into play, hitting the tongue beautifully as a flawless complement. Honey. Bears. Graham Crackers – my, oh my!